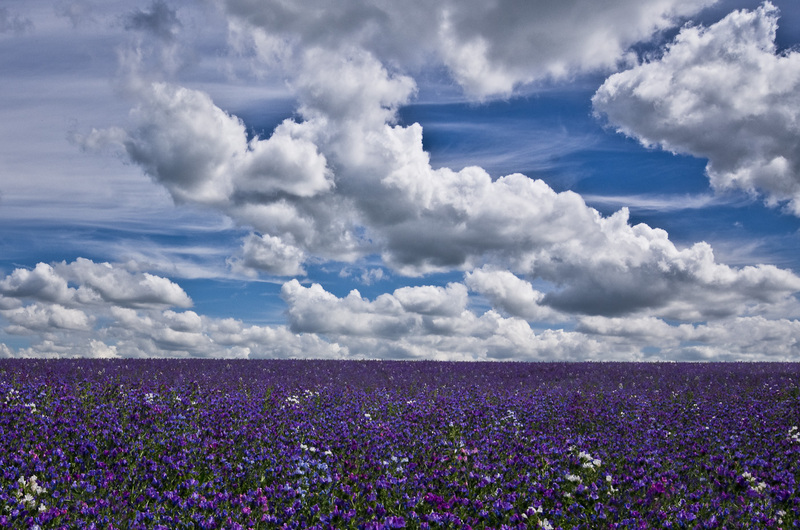 Fields of lavender. Saffron Walden, 2011. May I ask where exactly in Saffron Waldon this is? I have never seen it and I would love to visit!!! Hi Linda, thanks for the kind comment! This field is about halfway between Saffron Walden and Thaxted. If you drive along the B184 from Walden to Thaxted it’s on the left hand side (one corner of the field is right on the roadside so you can see it from your car). Not sure how long it flowers for, but this was taken on 1st July so look for it sometime around then. Good luck!